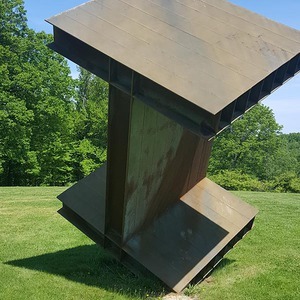 Large steel piece, resembling a balanced I-beam. 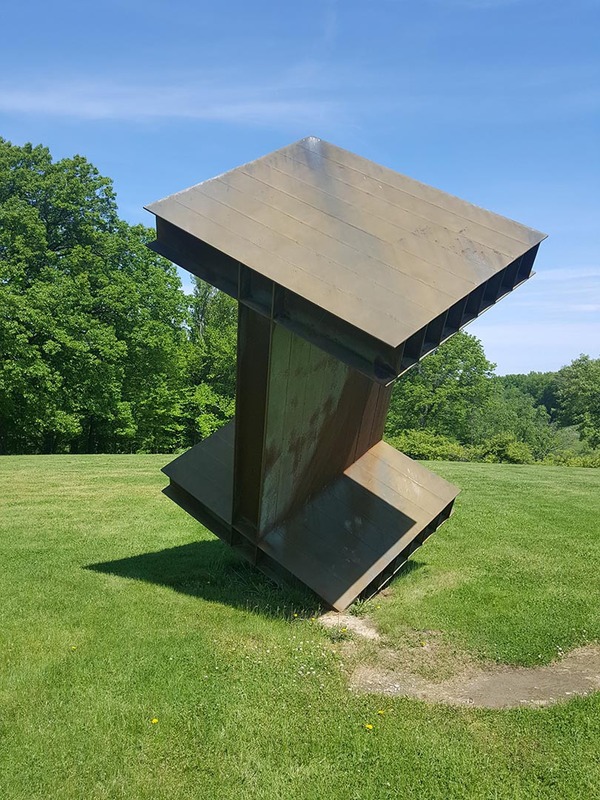 Location: Lyndhurst campus of the Cleveland Clinic, on Richmond Road. 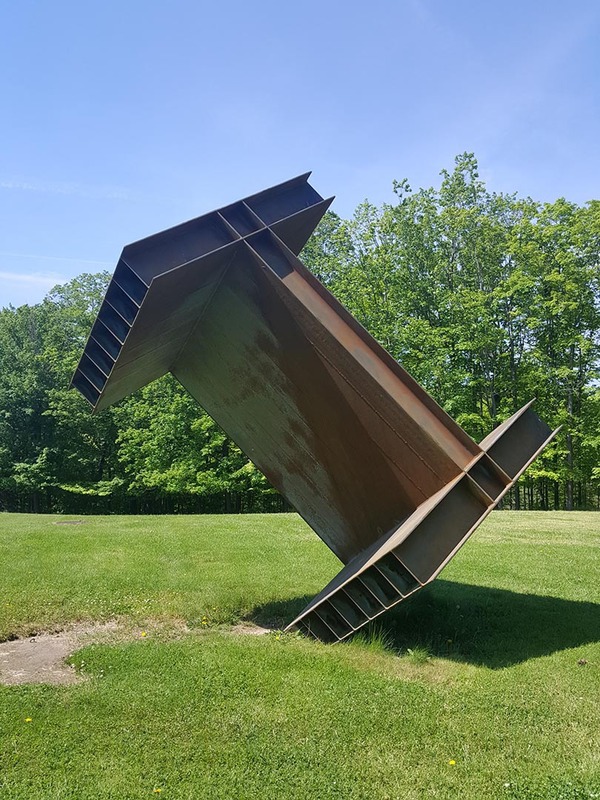 : Dirk Lohan, “I-Beam Section,” Ohio Outdoor Sculpture Inventory, accessed April 22, 2019, http://oosi.sculpturecenter.org/items/show/1335. Lyndhurst campus of the Cleveland Clinic, on Richmond Road.